Belfry will play Mullins and Pikeville will play Phelps in the semi-finals of the Pike County junior high basketball tournament. 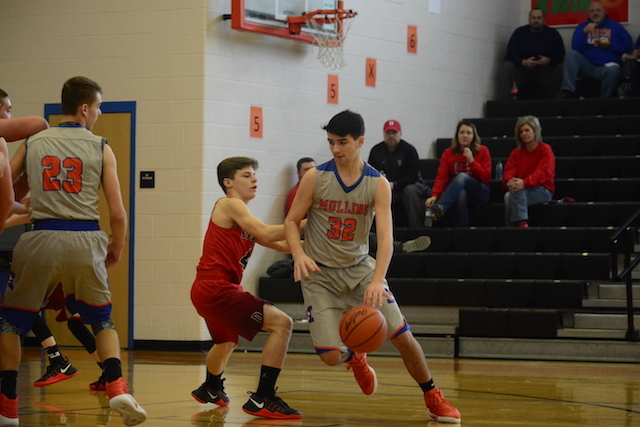 Scores from Saturday’s games: Belfry beat Shelby Valley 39-36, Mullins defeated Dorton 49-23, Pikeville beat Johns Creek 49-19 and Phelps held on to beat Elkhorn City 57-46. Here is a look at the updated bracket. Who will win the 2017 Pike County Boys Junior High Basketball Tournament?